Look out for a musical truck around Tampines, with a pop-up stage and vibrant music performances! Tampines, inspired by a trip around the neighbourhood led by a historian and composer. 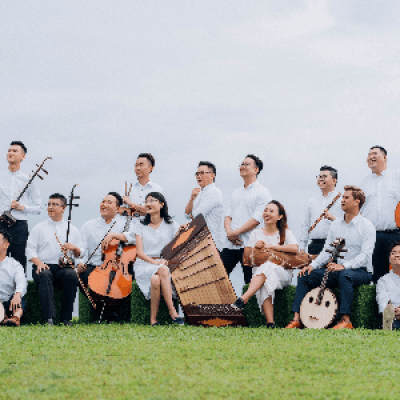 Established in 2007, Ding Yi Music Company (Ding Yi) is devoted to showcasing a vast repertoire ranging from traditional Chinese music to contemporary avant-garde interpretations and crossgenre works to the audience. 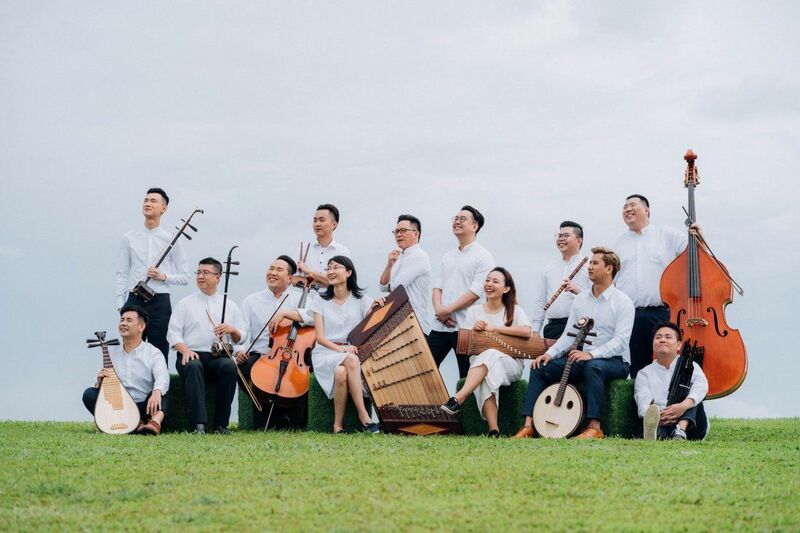 The group of talented and award winning musicians will be led by conductor Wong De Li for this AYN programme.